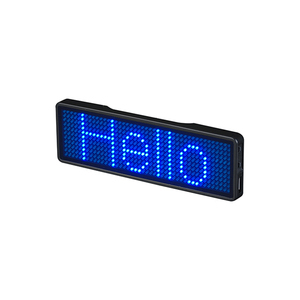 Shanghai Ulin Sign Co., Ltd.
Scrolling LED Sings--Show your name,Logo or advertisement everywhere. Built-in Rechargeble Lithium battery--Work for 24hours at full charge. It's much better than the standard 11*44 Name badge in the market. Shenzhen Jekaz Technology Co., Ltd.
&bull;Jekaz guarantee that the products we provide are brand new, complete and unused. Also respect your requirements and offer the most suitable solution accordingly. &bull;Maintenance terms: response in time, solve problems as soon as possible and ensure to well use. Thus,we can provide various kinds of products on the requirements by our clients. 1:Do you think your products have the advantage on LED line9 #:We have got confidence to give a certain reply on this question. Beacause we have got good competitive and quality in our products designed by us. WANZHOU product Features information 1. 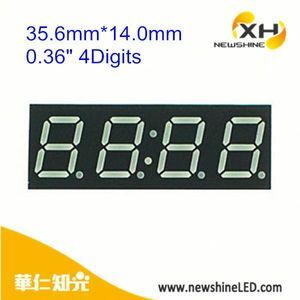 Superelevation brightness led, the content is demonstrated clearly. 2. completely adapted to adverse circumstance outdoors 3. distribution scanning and Modulation design technique 4. stable and reliable system 5. supports many kinds of patterns 6. easy to operate 7. modular design,random combination size as you will Multi selection: 1.P10 red color module 2.P10 yellow color module 3.P10 green color module 4.P10 blue color module 5.P10 white color module 6.P10 dual color module 7.P10 full color module. P10 single color led module----------P10 dual color led module---------P10 full color led module P12 single color led module----------P12 dual color led module---------P12 full color led module P12.5 single color led module-------P12.5 dual color led module-------P12.5 full color led module P16 single color led module----------P16 dual color led module---------p16 full color led module P20 single color led module----------p20 dual color led module---------p20 full color led module Our advantage: Great after-sales:Engineer will teach you one step by step on line By remote control your computer,you can know the detail display operation. 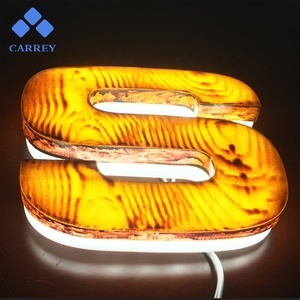 LED Mini Letter Sigs COSUN was established in 2004. Having passed ISO9001 certification and 6 years golden supplier on Alibaba. Now we have 12000 sqm factory and specialize in making all kinds of sign products. Warmly welcome your inquiry and visiting. Guangzhou Signhorn Electronic Co., Ltd.
Shenzhen Leader Optoelectronics Technology Co., Ltd. Display Dimming Over 8 levels of automatic intensity adjustment. Front Cover Displays with 32'' & over digit high are without front cover; Others with front cover. Temperature Sensor Default economical sensor, All sensor is available for more exact request. 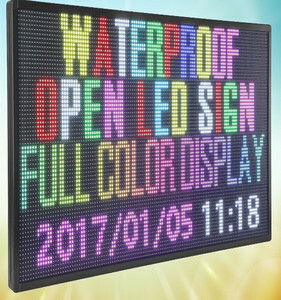 Alibaba.com offers 7,262 programmable led sign products. About 70% of these are led displays, 13% are electronic signs, and 1% are event & party supplies. 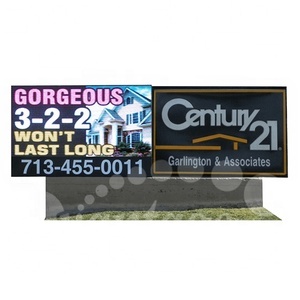 A wide variety of programmable led sign options are available to you, such as outdoor, semi-outdoor, and indoor. You can also choose from 10mm, 16mm. As well as from full color, red. 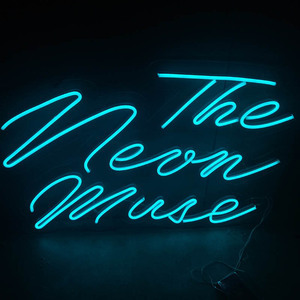 And whether programmable led sign is graphics, video, or animation. 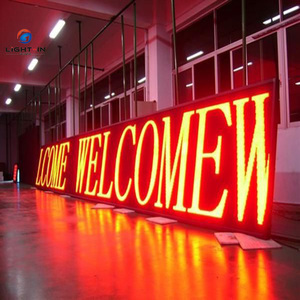 There are 7,258 programmable led sign suppliers, mainly located in Asia. The top supplying countries are China (Mainland), South Korea, and United States, which supply 98%, 1%, and 1% of programmable led sign respectively. 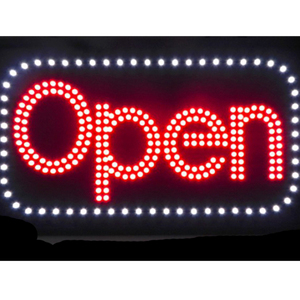 Programmable led sign products are most popular in North America, South America, and Eastern Europe. You can ensure product safety by selecting from certified suppliers, including 1,838 with ISO9001, 680 with ISO14001, and 668 with Other certification.